Please use the Forums to ask questions, make comments, share ideas or regarding any of the Profit Tips Expanded Videos and Workbooks. 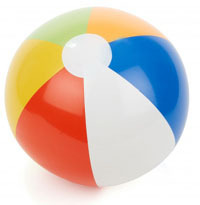 This is where we will be able to share many sides of the beach ball. This type of collaboration can create some great synergy in the group as well as new ideas to contribute to your business.